MEL is at the forefront of Sustainable Remediation Services across the UK and Ireland, MEL has over 20 years experience of delivering reliable and cost effective Remediation to the Development, Petrochemical and Insurance Sectors. MEL are passionate about Customer Service and believe that we are providing Market Leading response across all the sectors in which we operate. Completed high profile remediation schemes such as the Titanic Quarter in Belfast. The Property Development market is riddled with many areas of risk that need to be managed to deliver a profitable development. One of the key challenges in today’s market is how to limit the risk of dealing with ‘Brownfield Land’ as part of your development budget. 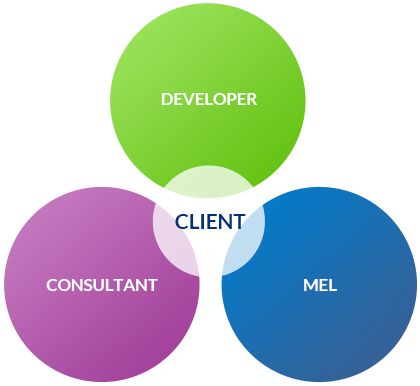 MEL (UK) Limited (MEL) have demonstrated time and time again that the key to successful remediation is based upon an open relationship with the client. We provide a crystal clear understanding and communication of all the risks associated with a site, measured and accountable cost control, the highest professional and technical standards, all underpinned by a clear focus and investment in Health and Safety.